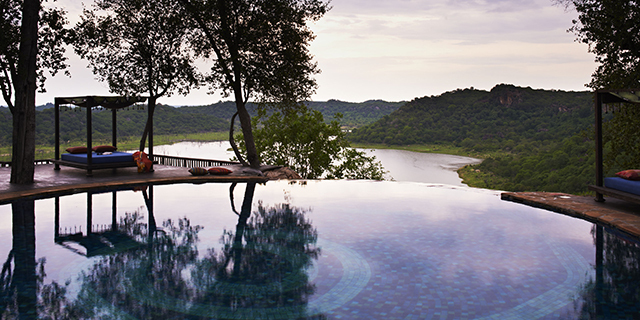 At 1.25 million acres, Gonarezhou is Zimbabwe's second largest National Park. 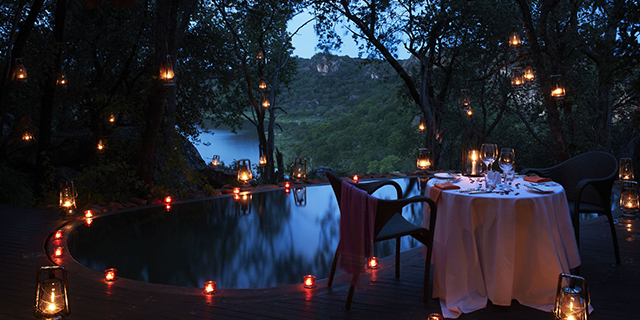 It is located in the remote south-eastern corner of the country and forms part of the vast (9 million acre) Great Limpopo Transfrontier Park, which links Gonarezhou with South Africa's Kruger National Park, and Mozambique's Limpopo National Park. This is one of Africa's most important wilderness ecosystems. 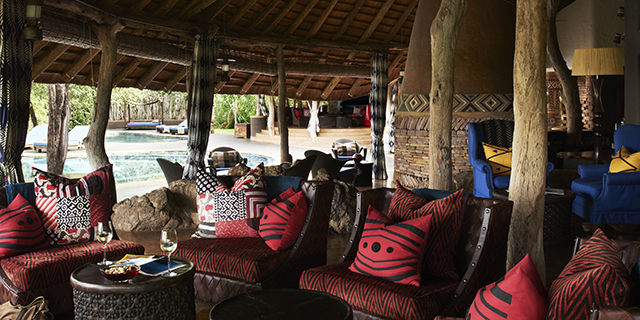 The best way to experience Gonarezhou is from a base on the adjoining Malilangwe Wildlife Reserve. 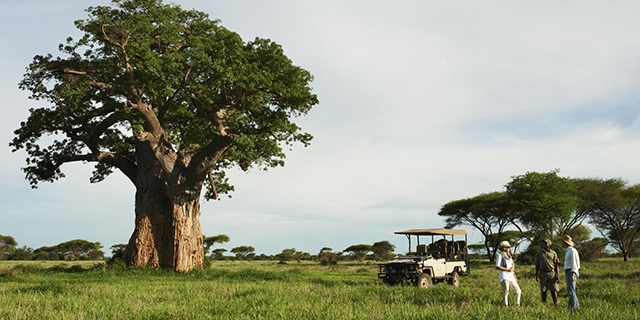 This 130,000 acre private reserve features all the species diversity that Gonarezhou is famous for, including the "Big Five" and all major predators, with the flexibility and exclusivity advantages that characterize a private reserve. 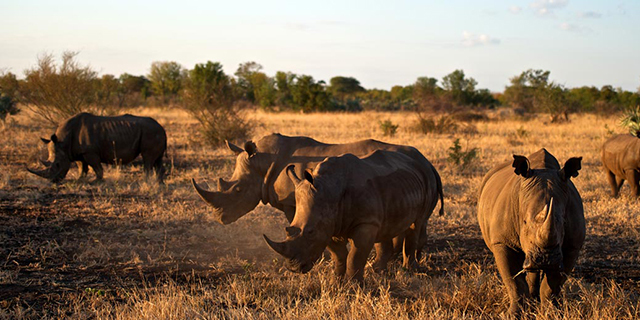 Malilangwe is particularly well-known for its thriving black and white rhino populations; the reserve is also home to several ancient rock art sites, some dating back 1,500 years.